Thank you to all who stopped by our booth! Feast of the East is an annual community celebration that highlights the unique character of East Arlington and its many restaurants, specialty shops and other businesses. 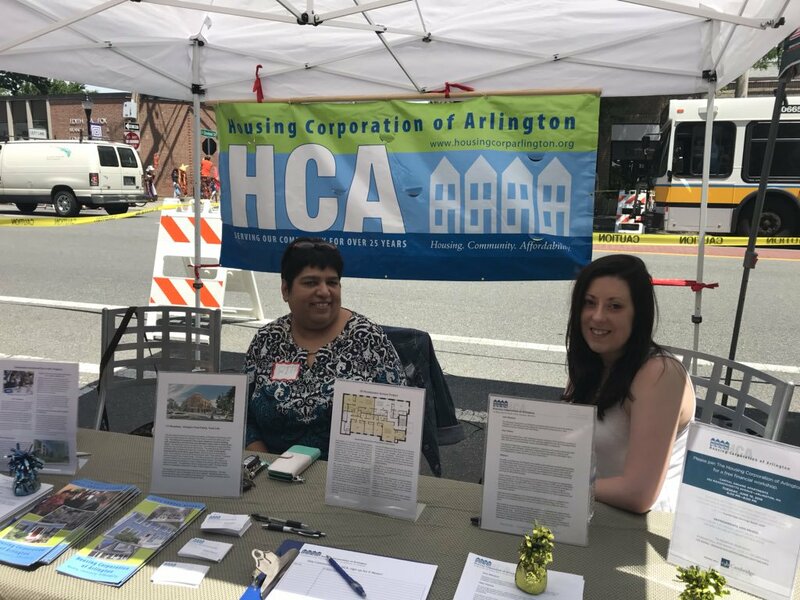 HCA has been happy to be part of these festive celebrations in past years, and had a great time participating in 2018’s event! There is always great turnout with lots of families, happy kids, and a variety of local vendors. Join us next year! 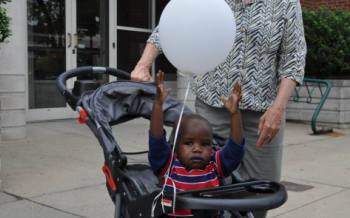 HCA balloons were a huge hit! 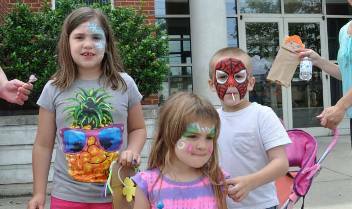 There was even face-painting…cool Spiderman mask. 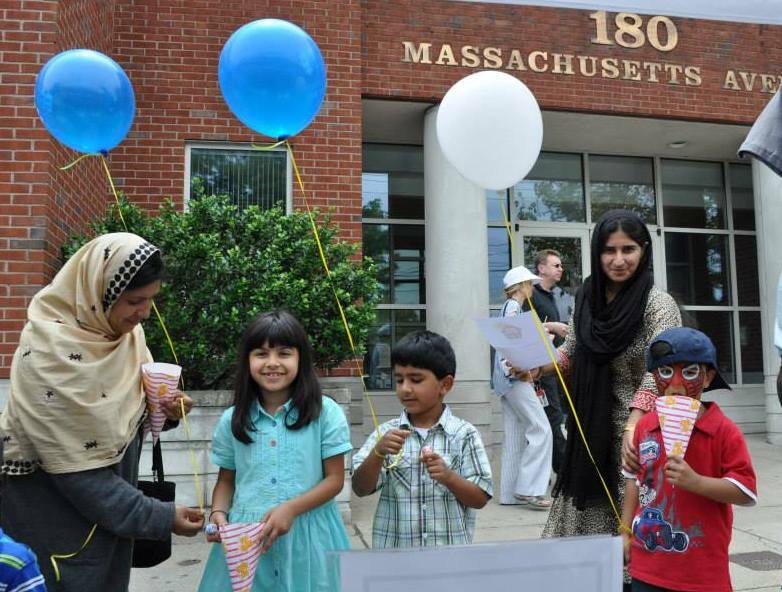 The whole family came to visit HCA’s table…balloons for everyone! 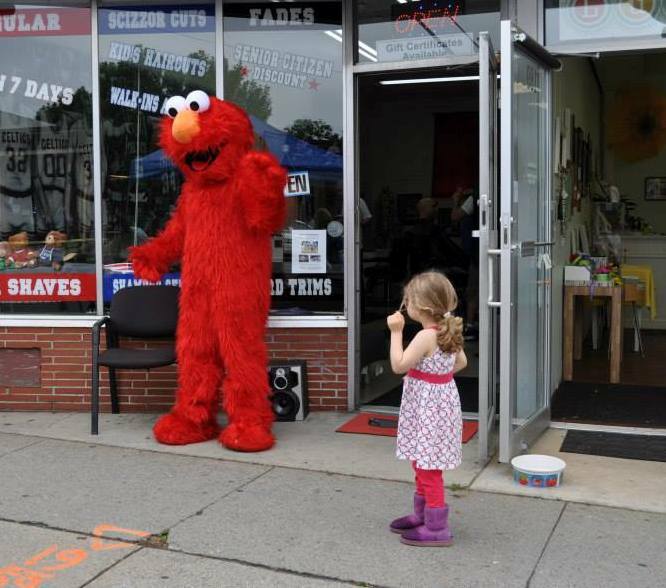 Elmo is always a big hit.